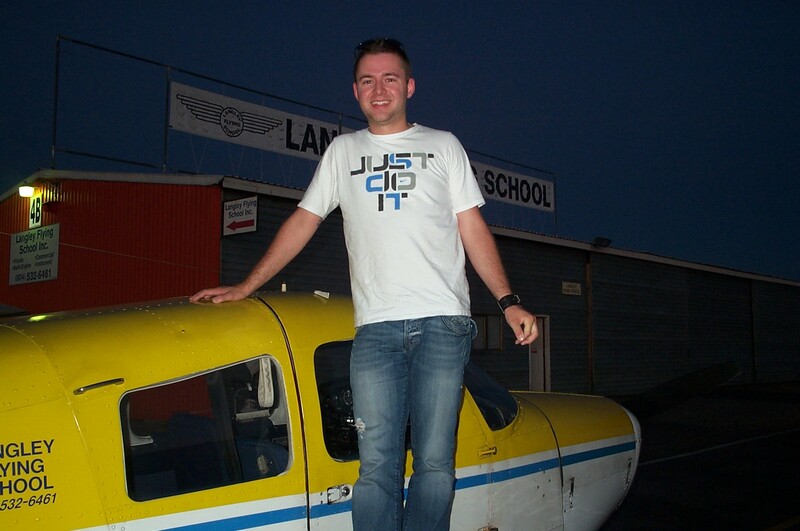 Private Pilot Student Alex Jariv. 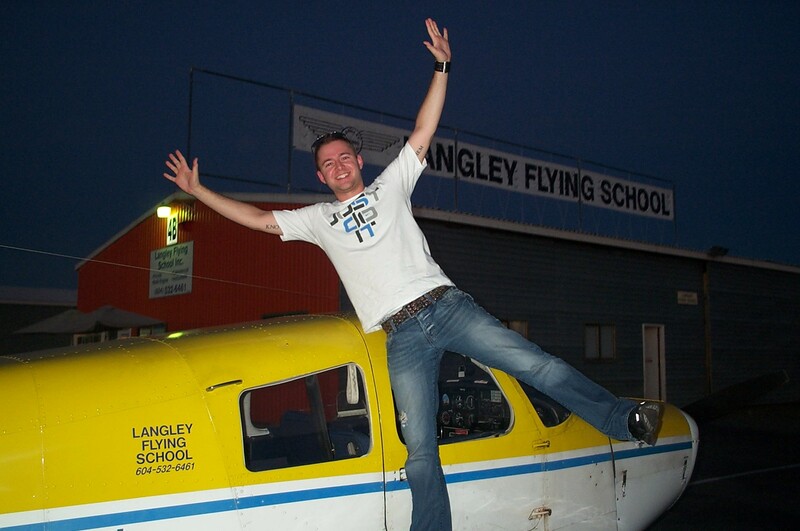 Alex Jariv on the wing of Cherokee GODP after completing his First Solo Flight on August 25, 2010. Congratulations also to Alex's Flight Instructor, Mayank Mittal.